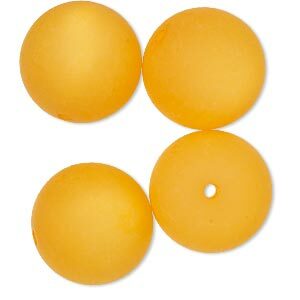 Bead, Cool Frost Resin Beads, resin, frosted matte light orange, 18mm round. Sold per pkg of 4. 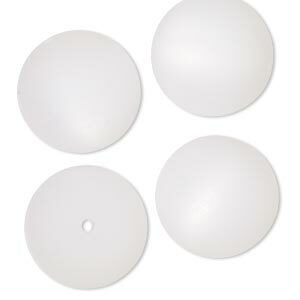 Item Number: H20-7598PB Have a question about this item? Cool Frost Resin Beads are skillfully molded in Germany from select polyester resin that results in consistent size, shape and color. The deep, rich colors exhibit a subtle glow making them a fun and versatile design element that goes well with other beads. The frosted matte finish is very smooth to the touch. 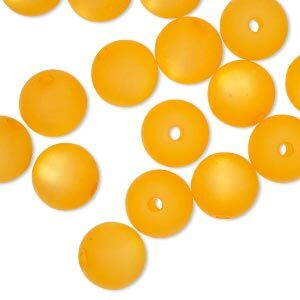 Bead, Cool Frost Resin Beads, resin, frosted matte light orange, 10mm round. Sold per pkg of 16. 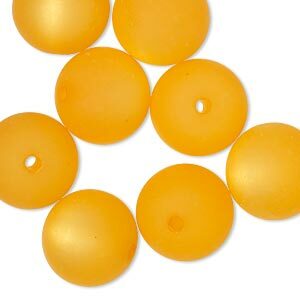 Bead, Cool Frost Resin Beads, resin, frosted matte light orange, 6mm round. Sold per pkg of 24. 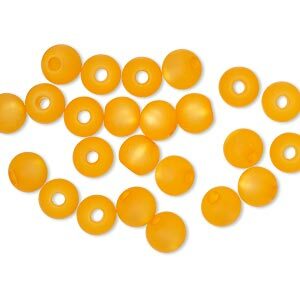 Bead, Cool Frost Resin Beads, resin, frosted matte light orange, 14mm round. Sold per pkg of 8. 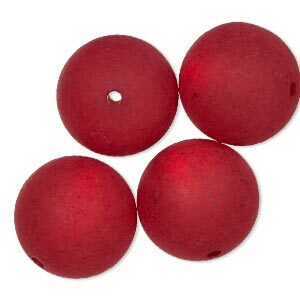 Bead, Cool Frost Resin Beads, resin, frosted matte red, 18mm round. Sold per pkg of 4. 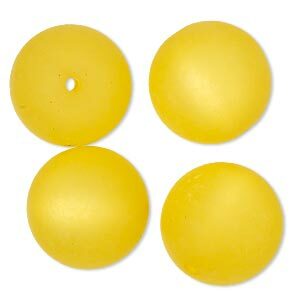 Bead, Cool Frost Resin Beads, resin, frosted matte yellow, 18mm round. Sold per pkg of 4. 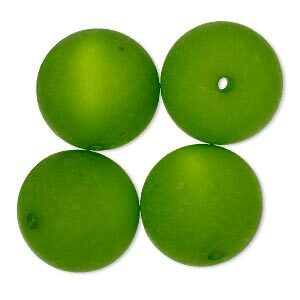 Bead, Cool Frost Resin Beads, resin, frosted matte green, 18mm round. Sold per pkg of 4. 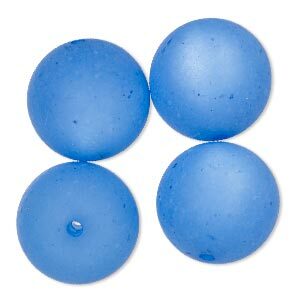 Bead, Cool Frost Resin Beads, resin, frosted matte blue, 18mm round. Sold per pkg of 4. 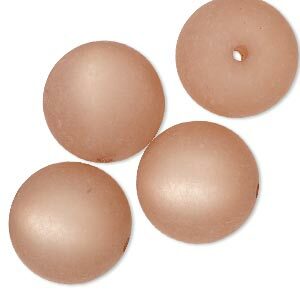 Bead, Cool Frost Resin Beads, resin, frosted matte champagne, 18mm round. Sold per pkg of 4. Bead, Cool Frost Resin Beads, resin, frosted matte white, 18mm round. Sold per pkg of 4. 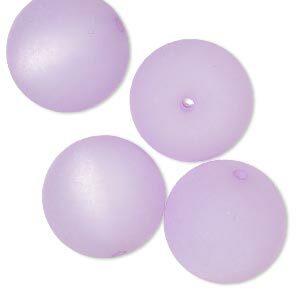 Bead, Cool Frost Resin Beads, resin, frosted matte lavender, 18mm round. Sold per pkg of 4.